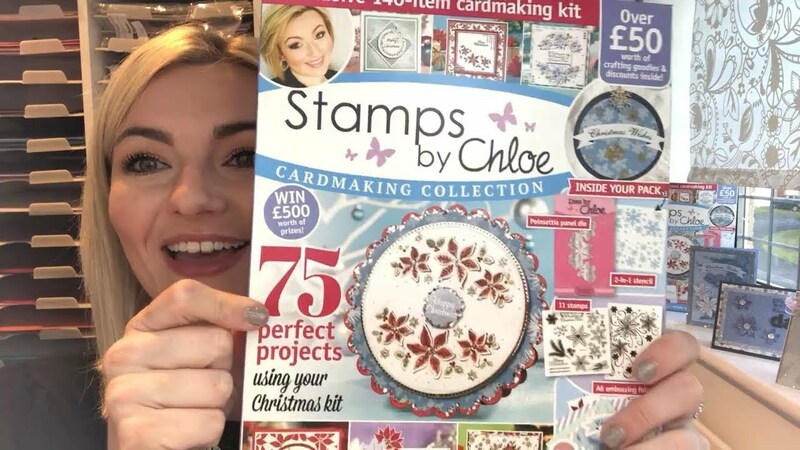 Chloe takes you through her new cardmaking kit! Chloe’s brand new kit is now available for pre-order! This is her second kit, after the sell-out success of her last kit be sure to order yours early! It is absolutely jam-packed with goodies!